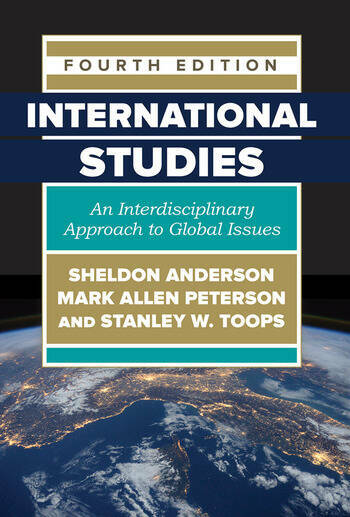 This core text is the first to provide a much-needed interdisciplinary approach to international studies. Emphasizing the interconnected nature of history, geography, anthropology, economics, and political science, International Studies details the methodologies and subject matter of each discipline then applies these discipline lenses to seven regions: Europe; East Asia and the Pacific; South and Central Asia; sub-Saharan Africa; the Middle East and North Africa; Latin America; and North America. This disciplinary and regional combination provides an indispensable, cohesive framework for understanding global issues. The fully updated fourth edition includes four new global issues chapters: The Refugee Crisis in Europe; The Syrian Civil War and the Rise of the Islamic State; Global Climate Change; and The Globalization of Modern Sports.